According to the CDC keeping our hands clean is one of the most important steps we can take to avoid getting sick and spreading germs to others. While the CDC says washing your hands with soap and water is best, if soap and water are not available, use an alcohol-based hand sanitizer that contains at least 60% alcohol. 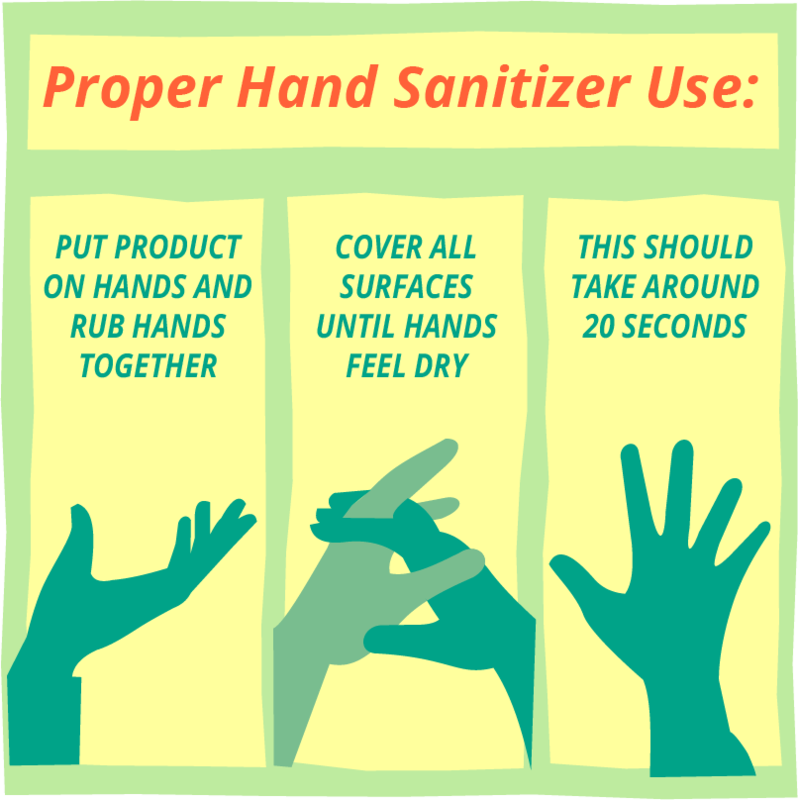 CDC statistics show the need to use Hand Sanitizer, by displaying the hand hygiene concerns we all come into contact with daily. 10 MILLION – A typical office worker comes into contact with 10 million bacteria everyday. MORE THAN HALF – More that half of people do not wash their hands after riding public transportation, after using shared exercise equipment, or handling money. 5% – A 2013 undercover study found only 5% of people wash their hands correctly. 39% – After coughing, sneezing or blowing their nose, 39% of people do not wash their hands. 58% – When people leave a public restroom, 58% of us have seen them leave without washing their hands. 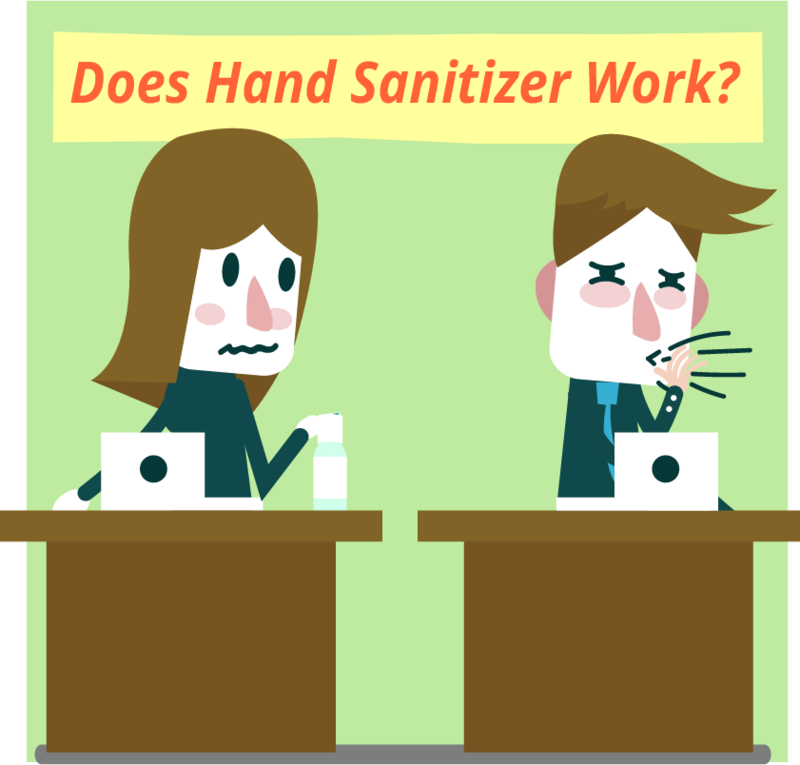 Is there evidence Hand Sanitizer actually prevents colds and other infections? – YES!!! For instance, in a study in BMC Infectious Diseases in 2010, office workers who were encouraged to use hand sanitizer at least five times each workday were about two-thirds less likely to get sick. Another study in the American Journal of Infection Control in 2012 found that alcohol-based Hand Sanitizers significantly reduced H1N1 flu virus on hands. 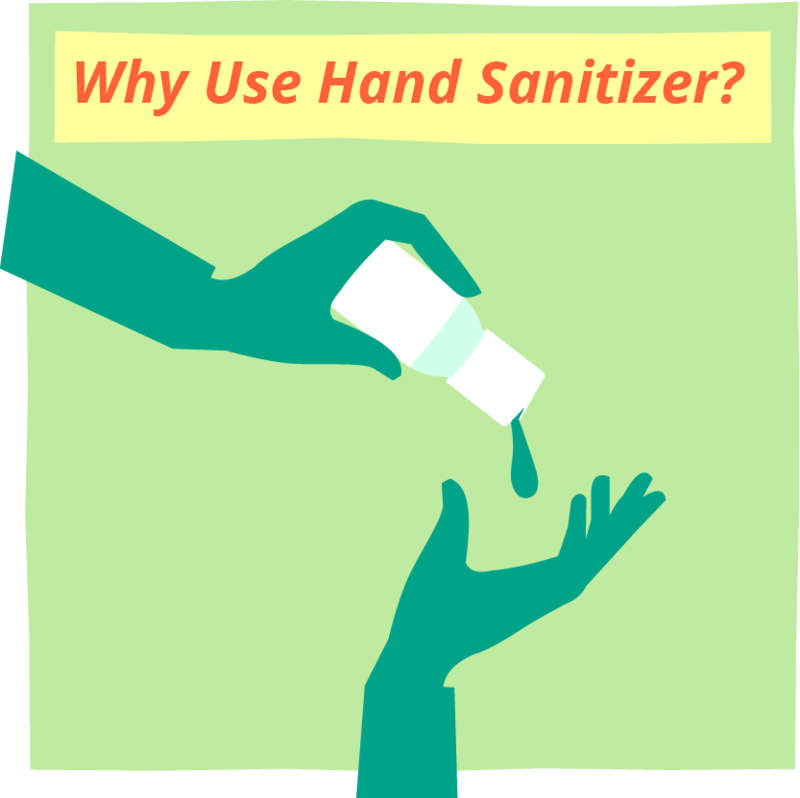 Additionally the CDC recommends using Hand Sanitizer along with normal hand washing as a way to increase hand hygiene and support a more healthy environment. The use of Hand Sanitizer is a habit that helps to reduce the number of germs we are all exposed to at home or in the office. A common mistake is not using enough. Apply the product (at least a dime-size amount) to the palm of one hand and then rub your hands together, covering all surfaces of both hands, including between your fingers and up around your fingertips and nails. It should take about 20 seconds of rubbing your hands together for the product to completely dry. Do not touch food or anything else until your hands are dry. 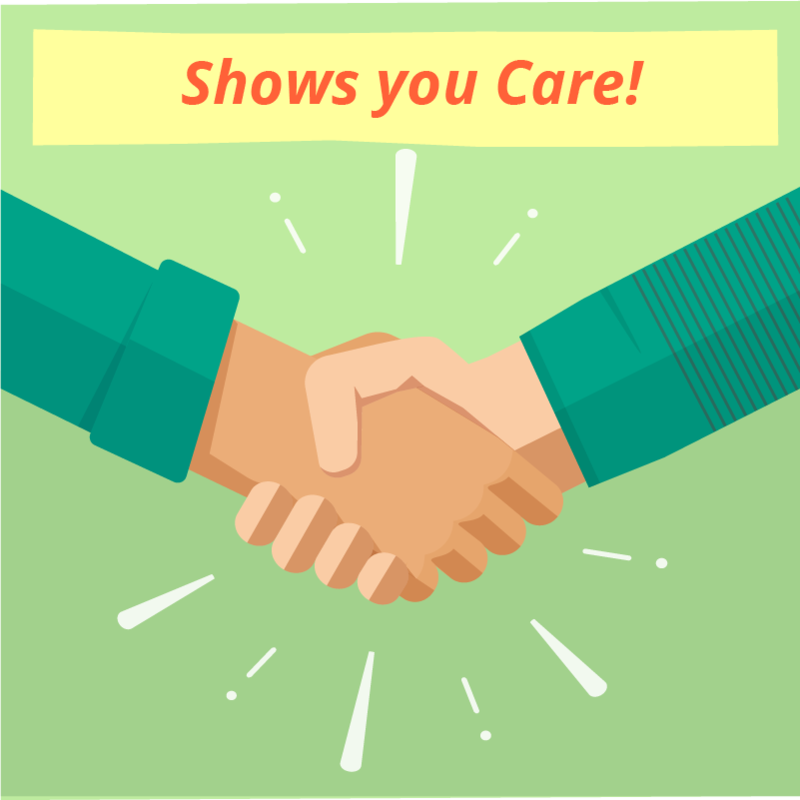 Show your customers and employees you care. Providing Hand Sanitizer can create a personal connection to your customers and employees, showing you care about their well being. 89% of consumers say they are loyal to brands that share their values, good health is a value we all share. According to a survey of 361 companies and 3,822 employees, Virgin Pulse and Workforce magazine found nearly 90% of employees consider health and wellness paramount; employees want to be healthy. And employees are happier at a company that promotes a healthy work culture. Hand Sanitizer is a low cost way to show your committed to the health of your customers and employees. Worrell Corporation happily offers a wide variety of hand sanitizer options. Provide your customers with a beneficial product they can use on a daily basis, while keeping your brand top-of-mind.